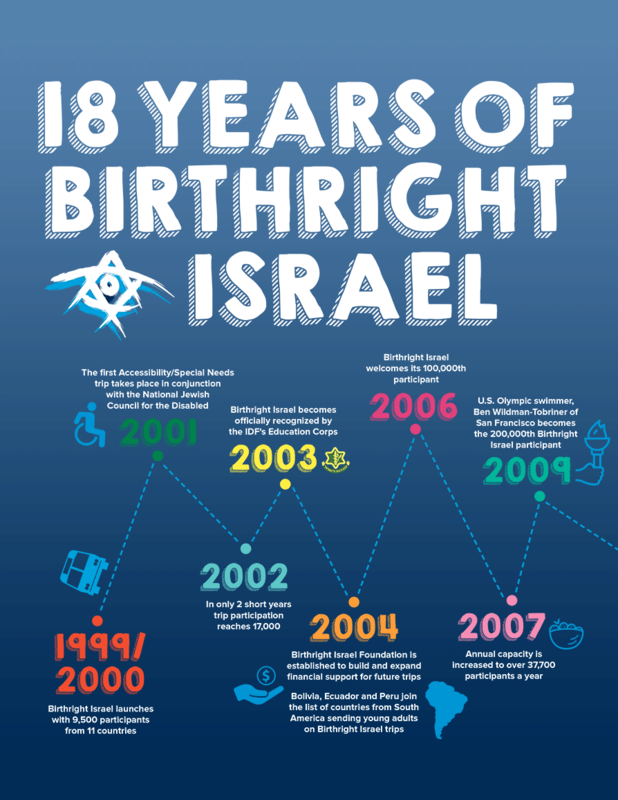 The partnership between Birthright Israel and the Federation movement has been deeply intertwined since the inception of the program in 1999. 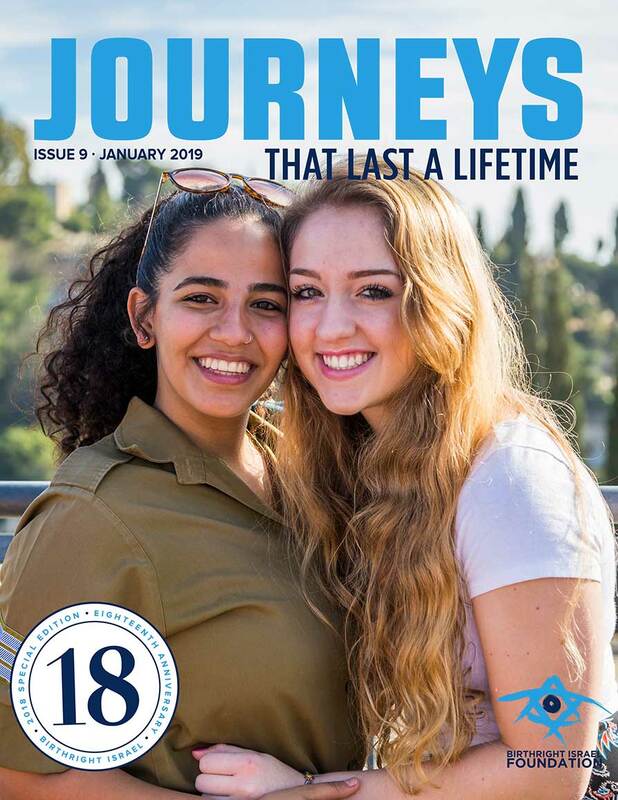 Today, Birthright Israel Foundation continues to work closely with Jewish Federations of North America (JFNA) and with individual Federations in a multitude of diverse, innovative, and collaborative ways. Federations are significant stakeholders in our work. We align our work closely to reflect a community’s needs, wants and capacity, and we partner on fundraising efforts, recruiting and sending trip participants, and integrating the young Jewish adults into the broader Jewish community. Together, we are creating the next generation of Jewish leaders. 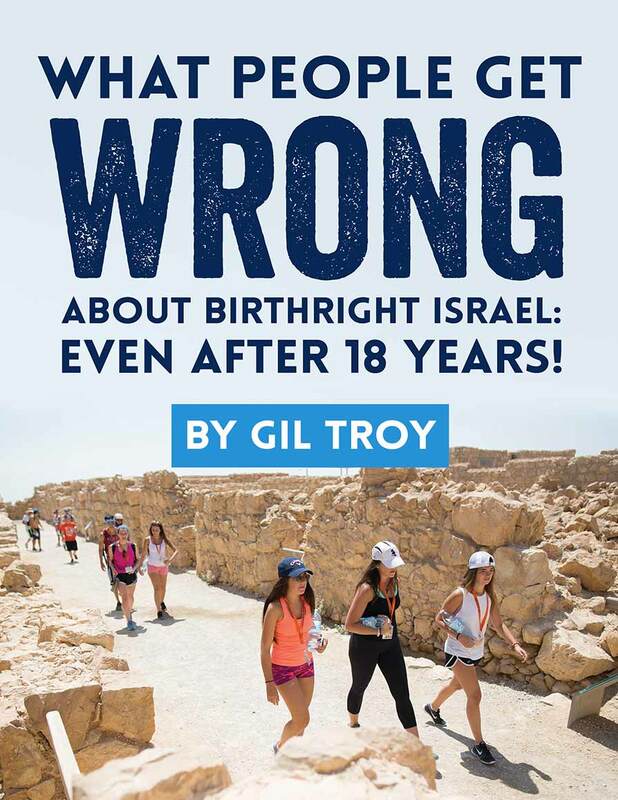 Birthright Israel Foundation is deeply committed to building our relationships with foundations who join us in providing the gift of Birthright Israel to the next generation. 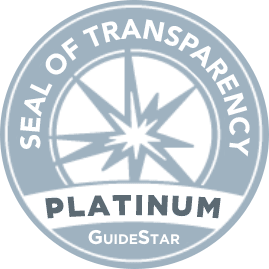 We approach these partnerships with intentionality and deep strategy, developing long-standing relationships with many foundations at a variety of giving levels. 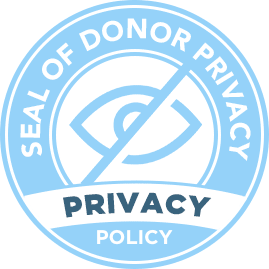 Through general support to Birthright Israel, or targeted support for one of our special funding opportunities, we aim to ensure that our foundation funders are furthering their own missions and visions while helping us to achieve ours. We are pleased to work with interested foundations to develop a letter of intent (LOI) or grant proposal, aligned with your needs and interests.